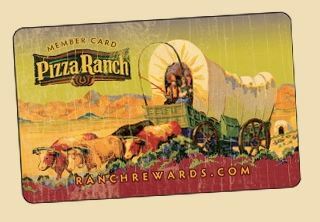 Pizza Ranch, with more than 170 locations across the Midwestern United States offers its ‘Ranch Rewards’ program. Points are rounded up or down to the nearest dollar. Let’s say you had a fabulous time at Pizza Ranch® and spent $24.50; you’d receive 25 Ranch Rewards® points with that purchase. When you accumulate 75 points we automatically convert those points to a $5.00 reward on your Ranch Rewards® card. Rewards may be redeemed at any participating Pizza Ranch® location and can be used in conjunction with most other deals we offer. As a special bonus, Ranch Rewards® members automatically receive a $5 birthday bonus added to their card the Monday prior to their birthday. The birthday bonus will expire 30 days after being issued. 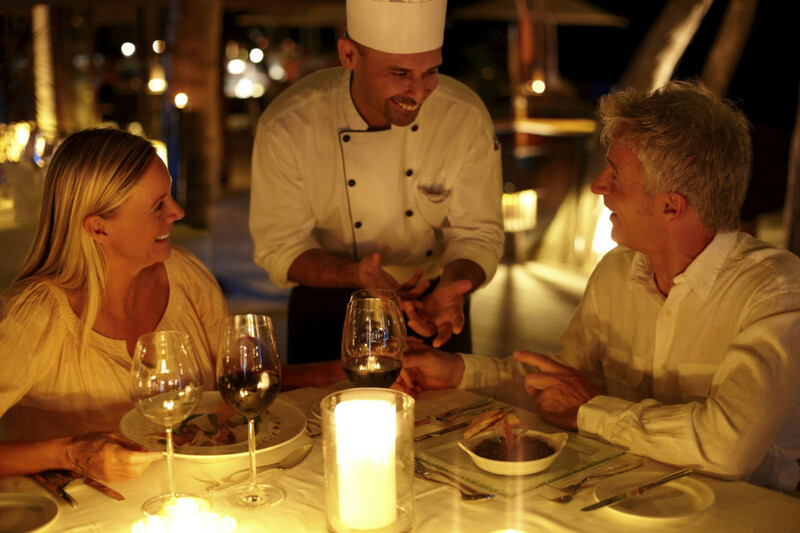 Learn more about this program at the Ranch Rewards Website. Learn more about the company at the Pizza Ranch Website.